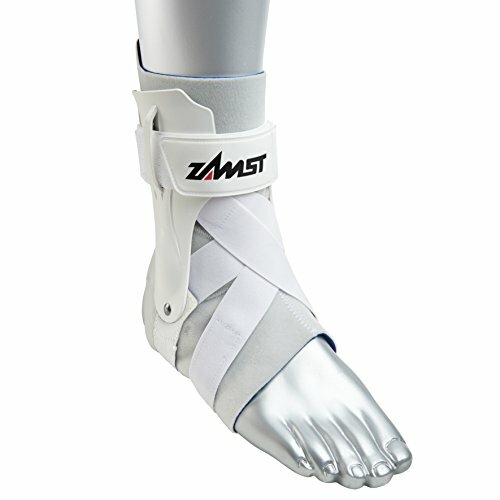 Step into protection and stability with the Zamst A2-DX Ankle Brace. 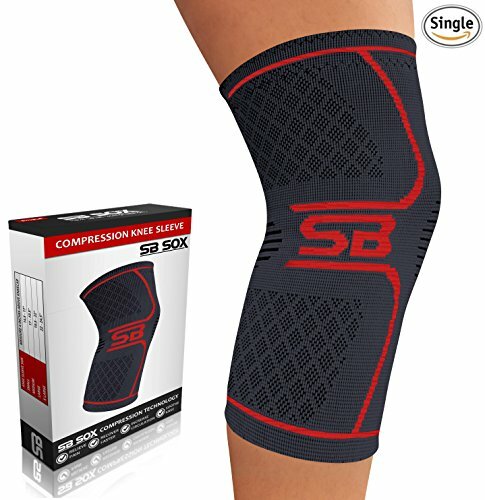 Engineered to provide the the ultimate in athletic support across high-movement, high-impact sports like Basketball, Soccer, Volleyball, Football and Baseball, each brace is crafted with premium materials for consistency and reliability. Our Exo-Grid exterior support structures act as the first line of defense against ankle rolls and sprains with rigid construction that moves with you, sprint after sprint. Whether you’re running a fast break, cutting for the open pass or leaping for the spike, flexibility is key to fast and efficient movement. 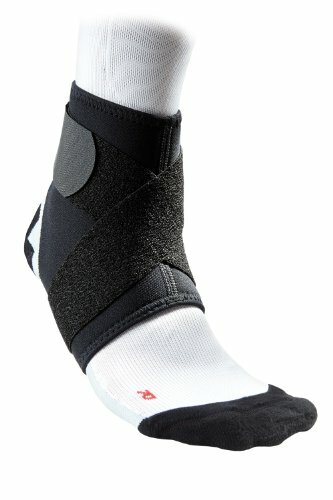 i-Fit allows your ankle to move naturally while securing high-flex areas with strategically placed straps. 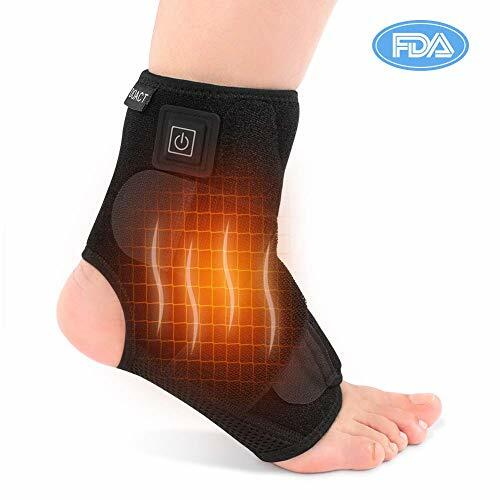 This means individualized fit precisely for your ankle dimensions, enhanced comfort, and tuned compression. Top results on the court or field come from allowing athletes their full range of motion to make the play. 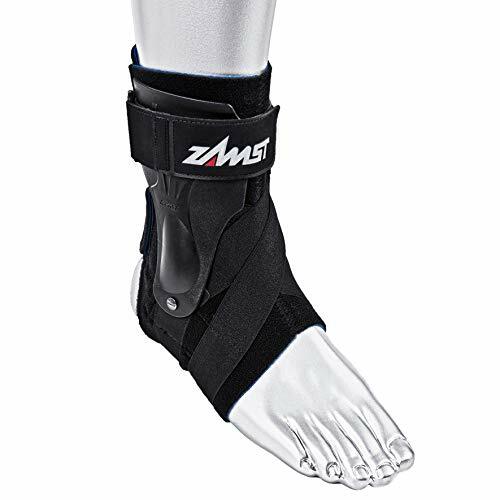 Unlike bulky braces that expect your ankle to mold to them, Zamst braces with a-Fit technology are tailored to you with an anatomically correct layout. The right fit for you, the right fit for your sport. During the intensity of competition, you can’t afford any equipment fails. 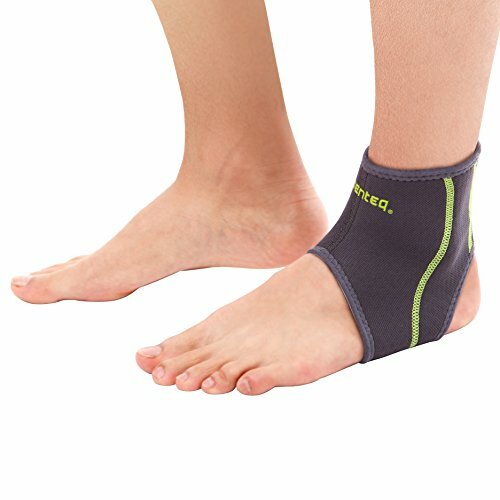 Grip-Tech keeps your ankles from slipping within the brace. 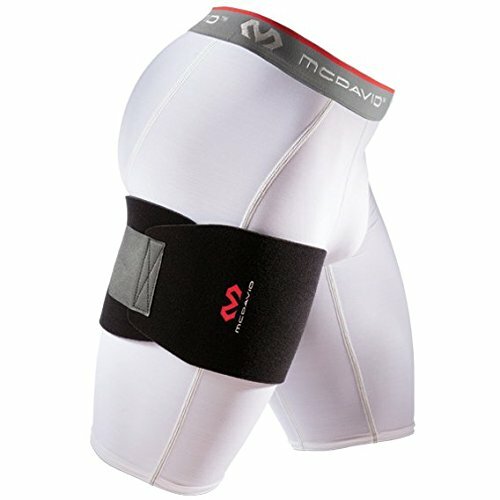 This anti-migration feature means that movement and moisture buildup won’t keep you from victory. Not just side-to-side protection, Zamst A2-DX provides all-direction coverage. 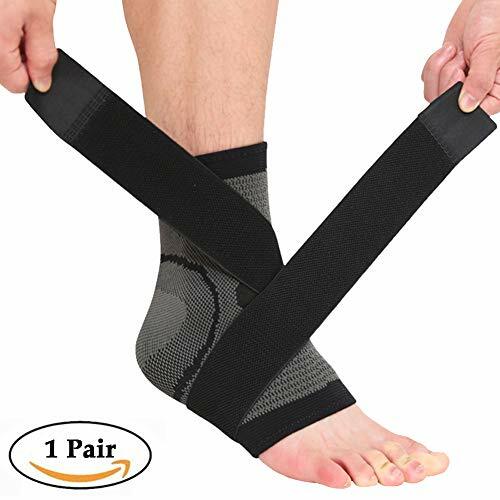 X-Strap stabilizes the entire ankle with full anterior, lateral, and medial support. With complete defense against injury, you’re unleashed to play your best.